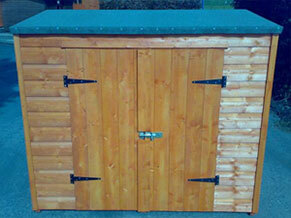 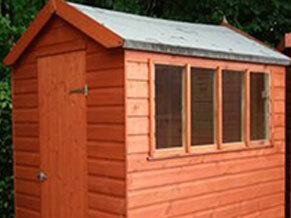 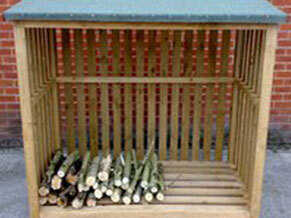 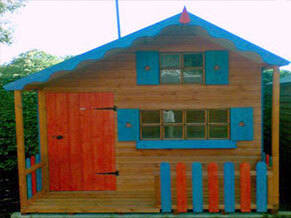 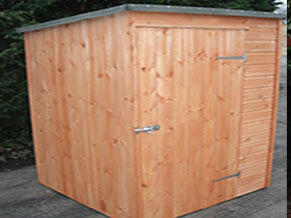 Here at Conquest Joinery, we specialize in designing and manufacturing quality wooden garden sheds. 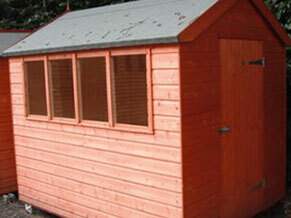 All sheds are protected with our unique timber treatment process, ensuring durability and unrivaled quality. 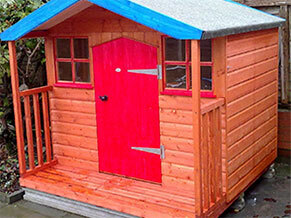 An erection service is also offered to all customers in the Manchester area after purchasing our sheds or fencing to make life easier for you.